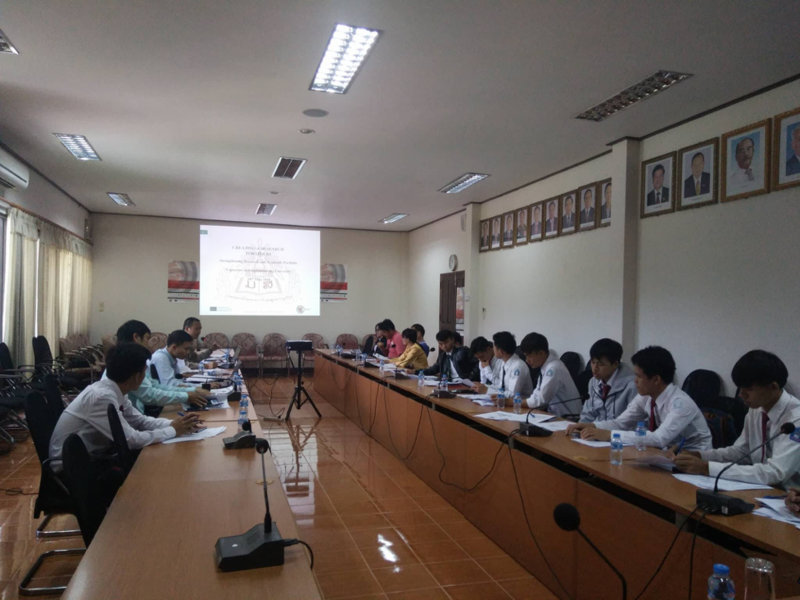 There were 22 trainees from the faculty of Engineering, Faculty of Agriculture and Forestry and offices within SU participating in the event. Participants learned about EU-REACT’s vision, missions, aims and its benefits; and SU-REACT Unit’s organisation charge, location, vision, missions, aims and its activities. Besides, they also understood more about portfolio such as research collection and its benefits.